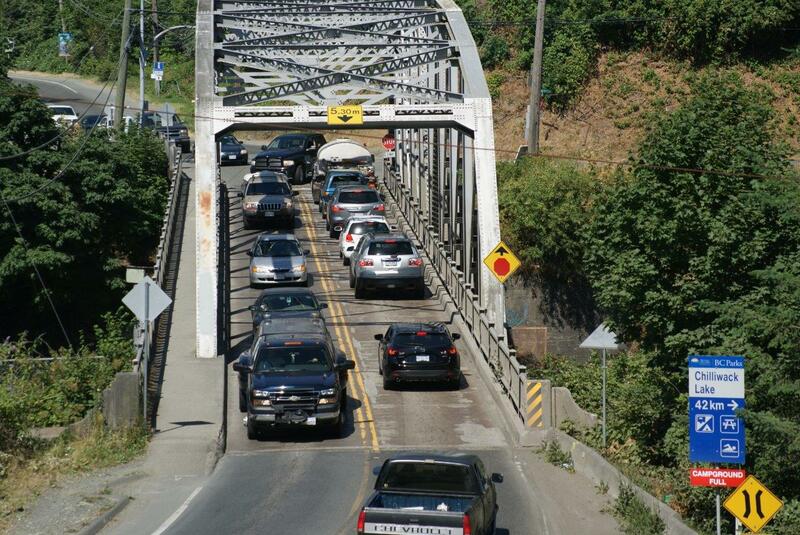 Agassiz, BC – Saturday night racing under the lights at Agassiz Speedway. 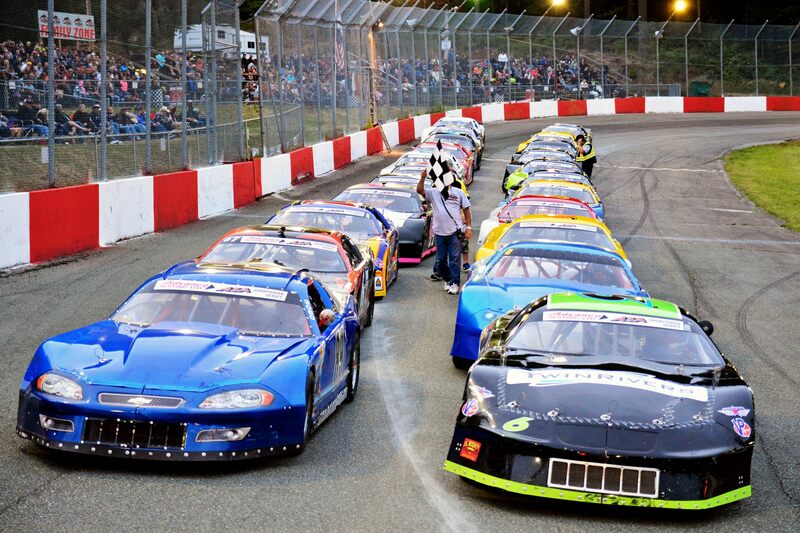 This weekend its streets stocks, mini stocks, hornets, midgets and the fan favorite, COMPACT HIT TO PASS! 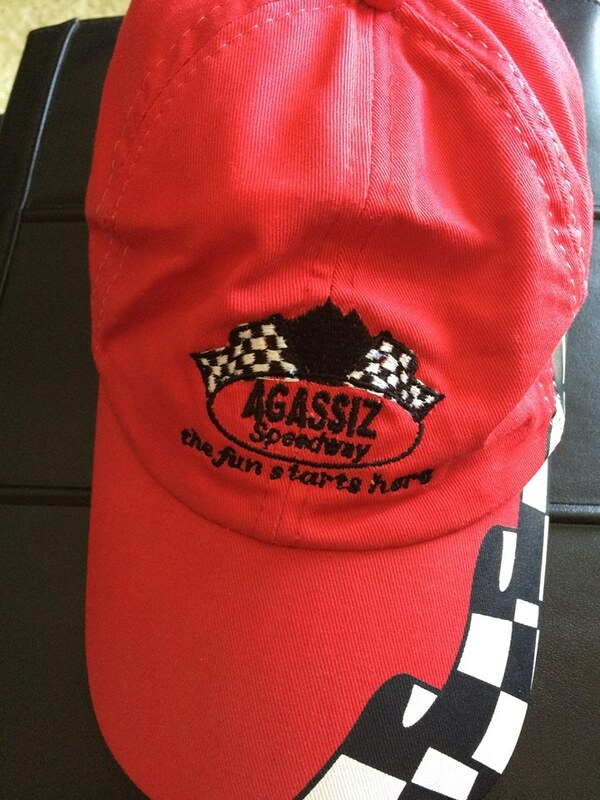 Agassiz Speedway website can be found here. Be the first to comment on "Saturday Night Racing Under The Lights In Agassiz"